Give the gift of well-being this holiday. BUY ONE TODAY! Give Well - well guided suggestions for the perfect gift. 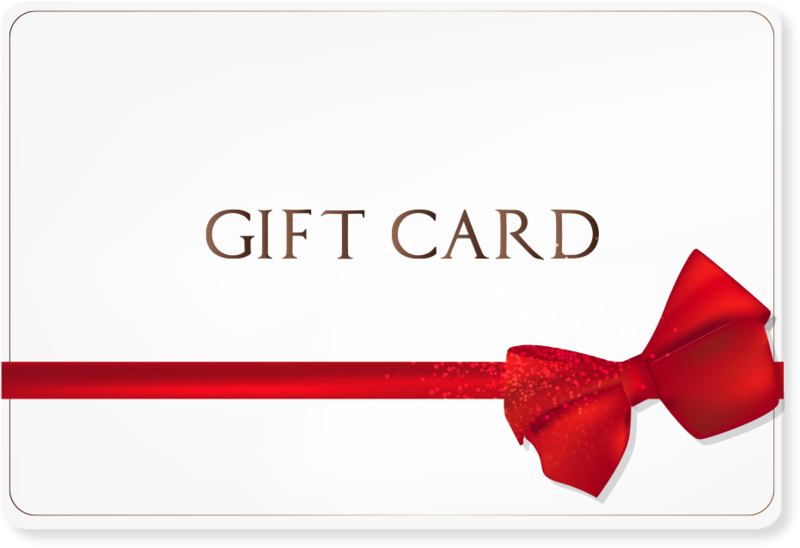 Give the Gift of well-being year round with a gift card for a therapeutic massage or membership from Oriental Massage. Perfect for any occasion, it's the gift that will elevate their day and help them achieve balance and overall well-being. You may visit a local Retreat to purchase a physical gift card complete with gift packaging.